همانطور که خانم جمیله خرازی می گوید ،بنیاد توس به معرفی فرهنگ و هنر ایرانی در جهان می پردازد.با توجه به سابقه و قدمت تاریخی فرهنگ و هنر در ایران ،می توان از این گنجینه به عنوان یک منبع تاریخی برای مطالعه و معرفی به تمام جهانیان استفاده کرد. علیرغم وسعت و ریشه های تاریخی فرهنگ و هنر ایرانی ،اکثر مردم جهان اطلاعی از این مستندات تاریخی ندارند.بنیاد توس با حمایت خانم جمیله خرازی ،که پایه گذار این بنیاد نیز می باشد ،تلاش می کند تا فرهنگ و هنر ایران را به مردم جهان معرفی کند. She is clad in shimmering pink robes. Gracefully, the belly dancer moves across the stage. Her movement captivates the audience. Waves of movement travel through her like wind through a sail. The Toos Foundation supports culture from Iran. "I remember that beautiful dance three years ago" says Jamileh Kharrazi. "But that was just the start of what has become something beautiful." She is speaking, of course, about the Toos Foundation, which she established. The organization is dedicated to promoting and preserving Irian art and heritage. They create events and sponsor events to "bring to light the richness and diversity of Iranian culture." Many around the world view Iran as a backward, embattled nation. Nothing could be further from the truth. Tehran looks like any modern city and Persians consider themselves a modern people. The Toos Foundation wants to spread that. Since The Silk Road, they have sponsored other dances, like the partner dance Memories in Exile. Currently, they are working on an event centered on the making of movie Phoolan. Phoolan centers on an Indian woman who fought against the caste system. Such exciting art will not only be entertaining, but educating. Hopefully, it can help promote values of understanding, tolerance and respect. Art, after all, transcends borders. 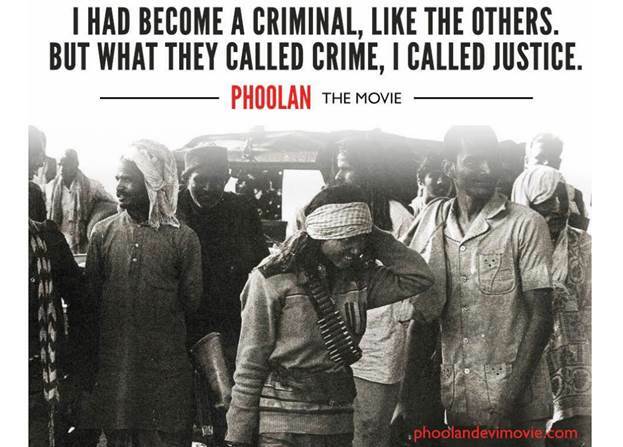 Phoolan, the movie, is based on an inspiring tale for the downtrodden. Via the Toos Foundation. Iran has gone through big changes over the past thirty years. It used to be that the country was ruled by the Shah. They were more tolerant, promoting education and work for women. There was deep social divisions, however, that boiled over in a revolution. Those who won the revolution, led by the Ayetollah, were more conservative. It is within this context that supporting women's expression through art, dance and film has become more important. Vitally, it has women creating, talking about and appreciating art. Many groups have embarked on the mission to empower women through Iranian art. This upcoming event looks at woman leaders around the world. 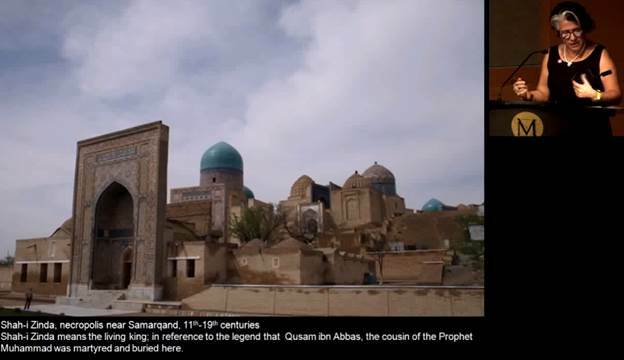 Via iranheritage.org. Sussan Babaie has learned and taught in Tehran, America, Munich and London. Studying Islamic art, she spoke at the Met about Iranian art. Persian art can be playful and humorous, as well as opulent and elegant. Vitally, upper class Women have been patrons of the arts in Persia and Iran. Sadly, they have not had much visibility in this. But women like Sussan hope to change that. Many great Persian monuments were only built by the help of Persian women. Together, Persian women are working to make their art known. The mosaic tiles on these tombs are intricate and beautiful. Via Youtube.